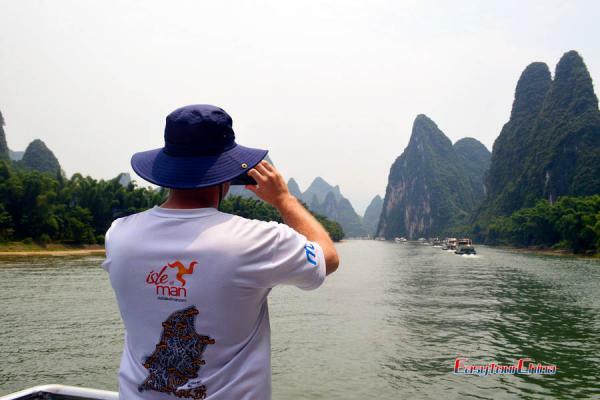 Arrival in Chengdu, be met and transferred to your hotel. Free at leisure for the rest of the day. 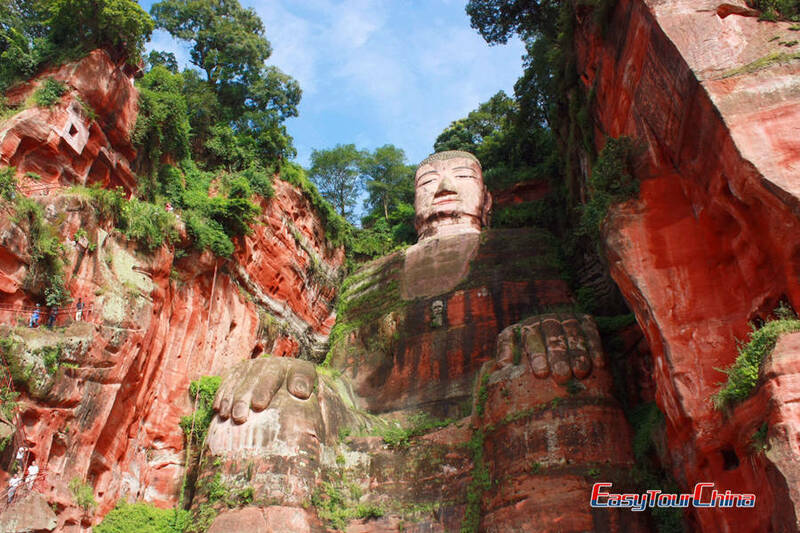 Drive to Leshan to see the largest stone-carved Buddha in the world, then proceed to Mt. Emei, stay at the foot of Mt. Emei. - Leshan Buddha: first built in 713 A. D. of Tang Dynasty, the largest stone-carved statue of Buddha in the world with a height of 71 meters. - Mt. Emei: One of the four famous Buddhist Holy mountains in China. Visit Baoguo Temple at the foot, and proceed to go up the mountain, you may see the wild monkeys on the way, and visit Wannian Temple. Then drive back to Chengdu. 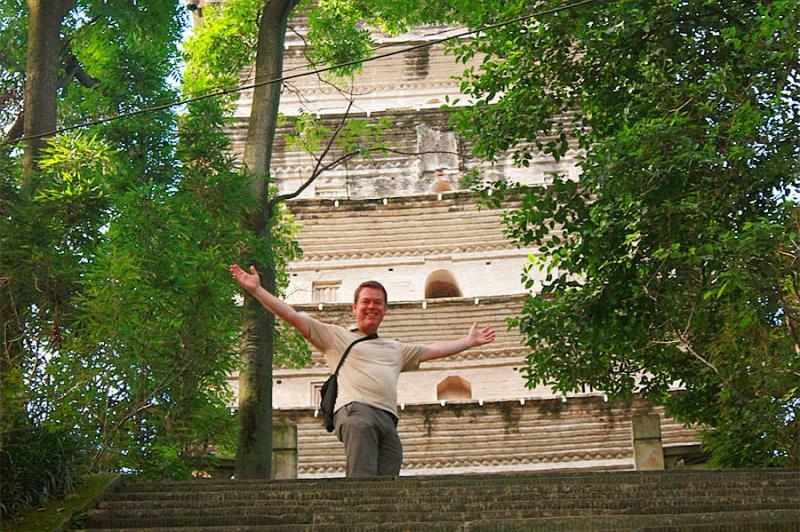 - Baoguo Temple: the largest Buddhist temple in the region, the start of this pilgrimage tour to Mt. Emei. 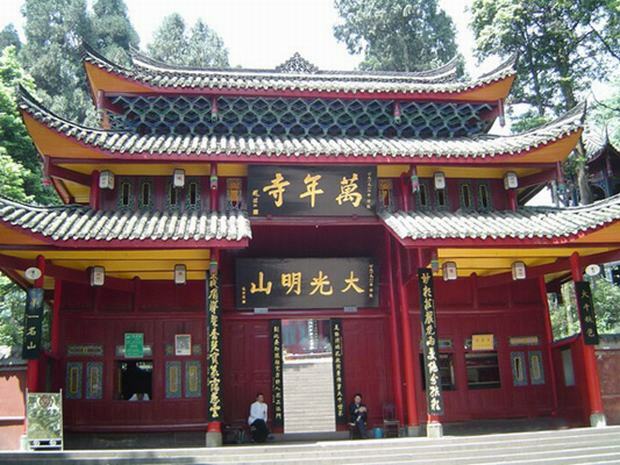 - Wannian Temple: one of the major temples in Mt. 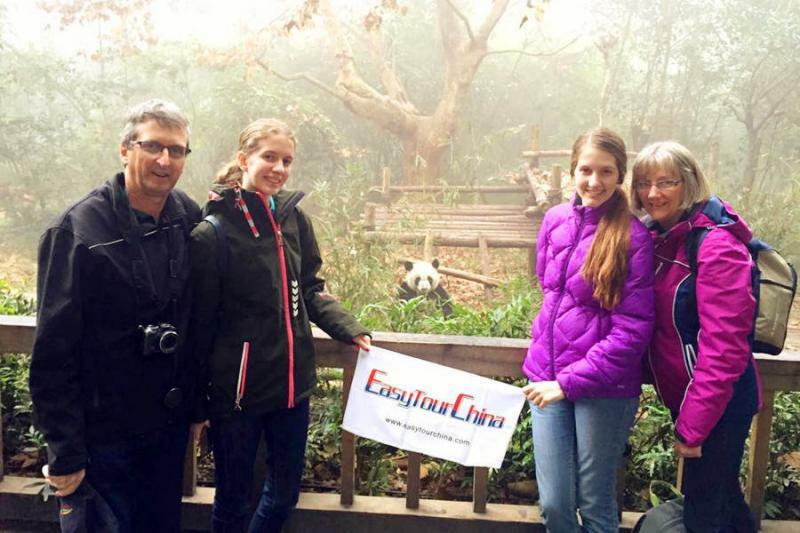 Emei, first built in 401 B. C.
Drive to see lovely giant pandas at Panda Breeding Center, and then transfer to airport and fly to next destination. 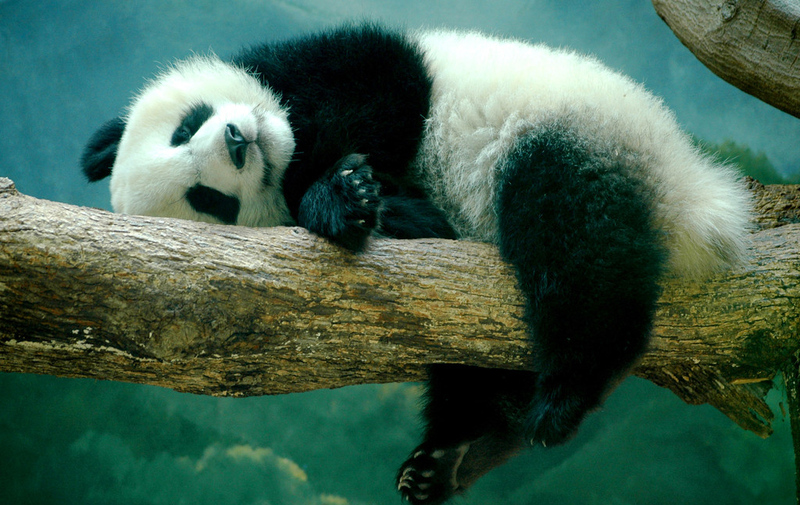 - Panda Breeding Center: First opened in 1987, a semi-wild area where those lovely China's ambassadors can be allowed to freely roam.